but I love learning new tools that make my job easier. 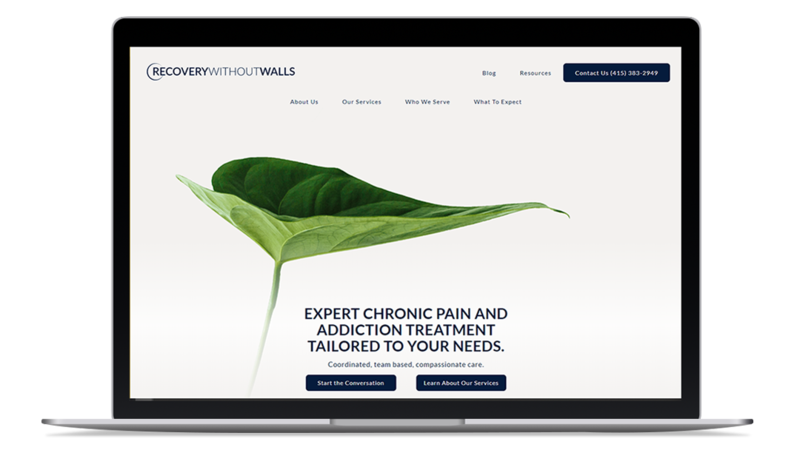 Working with a creative director and the client, I created a website for this world renowned addiction clinic. I developed a fully custom Wordpress solution, both on the front and back end, with custom fields, custom plugins, and multiple templates, allowing for easy content updates for the client. I also added Yoast SEO, Google Tag Manager / Analytics / Search Console, and reCAPTCHA integration for security and SEO. 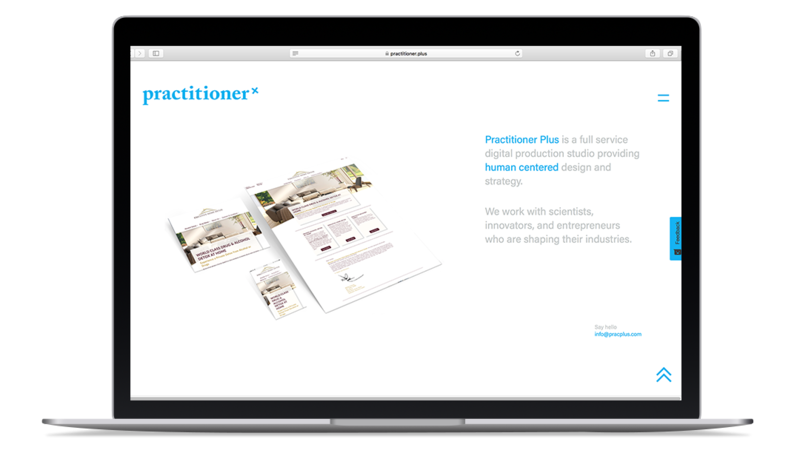 For my web-design studios website, I developed a single page site that draws its case studies from a customized WP CMS to create the final result. To add new case studies, we simply publish a new post. The front-end was a fun project as well, with the staggered design that we chose, the click-to-expand case-studies, and inter-connected navigation that also triggers the expansion. 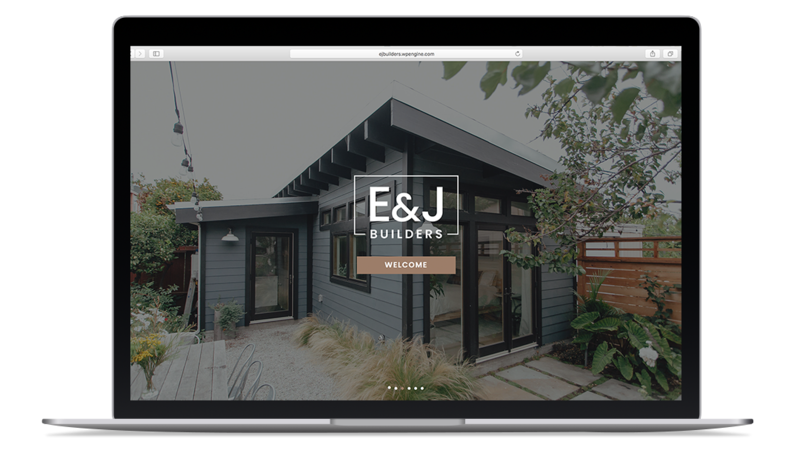 Eric and Jane wanted a site that would be a stunning showcase of their beautiful work, and they wanted it to be something that would be easy to add to in the future. My team put together captivating design mockups that gave me direction for the development of the front-end, and I developed a highly configured and customized CMS using WordPress to allow the clients to easily add new projects as they complete them. The CMS was complete with custom fields, custom plugins, and multiple templates and I also added Yoast SEO, Google Tag Manager / Analytics / Search Console for analytics and SEO. 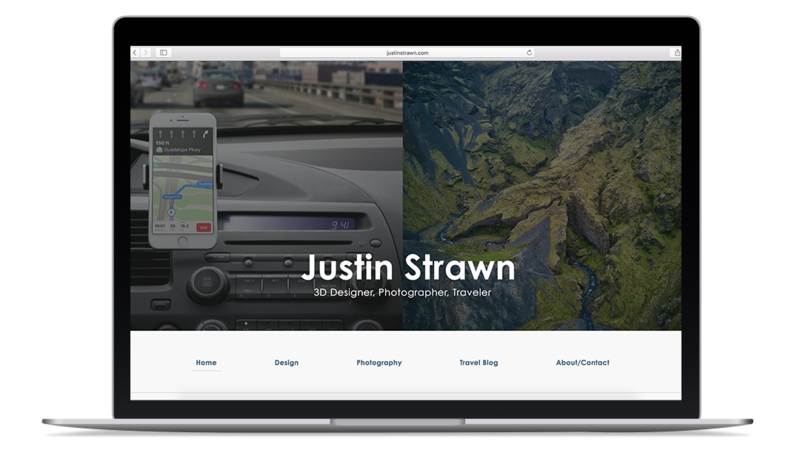 Justin Strawn is a UX and 3D designer and photographer. He needed a website that showed his talents in both these worlds without seeming too disjointed as a professional. The challenge was to present Justin as a creative professional not with two separate passions, but as a creative with a unique process and an intertwined body of work. I developed a fully custom Wordpress solution, both on the front and back end, with custom fields, custom plugins, and multiple templates, allowing for easy content updates for the client. I also added Yoast SEO, Google Tag Manager / Analytics / Search Console, and reCAPTCHA integration for security and SEO. Dr. Ricki Pollycove came to us with a desire to one day add another doctor to her practice. 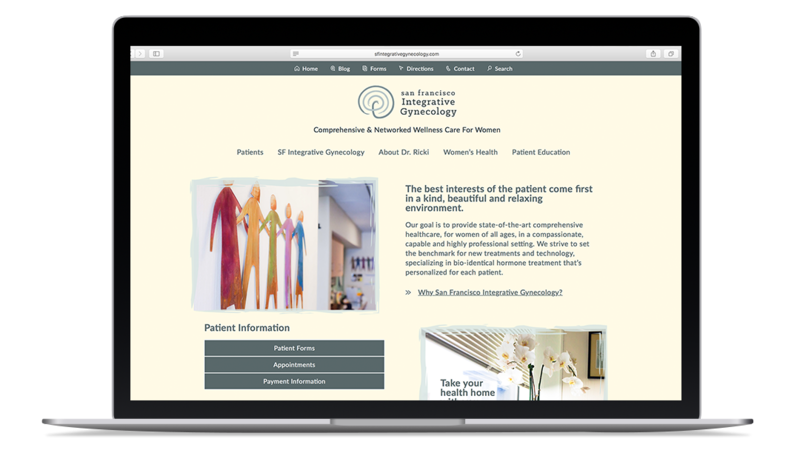 MY team and I helped her develop a name, brand identity, and web presence that fits her holistic approach to women’s health. Working with a creative director and the client, I created a website for them. I developed a fully custom Wordpress solution, both on the front and back end, with custom fields, custom plugins, and multiple templates, allowing for easy content updates for the client. I also added Yoast SEO, Google Tag Manager / Analytics / Search Console, and for analytics and SEO. 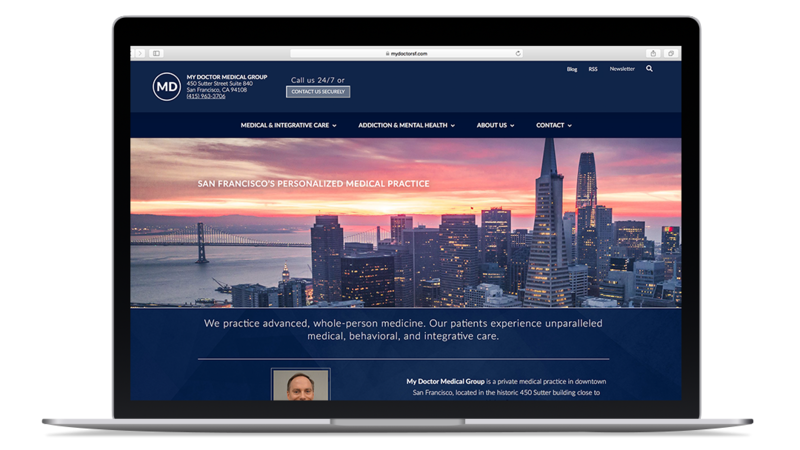 My Doctor Medical Group is a private medical practice based in San Francisco, California, specializing in advanced, whole-person primary care and behavioral health. Their old website was chock-full of great information, so it was important that the content be organized on the new website in a way that was easy to navigate and user friendly. Working with a creative director and the client, I highly customized a WordPress theme for them. I developed a customized Wordpress solution, both on the front and back end, with custom fields, custom plugins, and multiple templates, allowing for easy content updates for the client. I also added Yoast SEO, Google Tag Manager / Analytics / Search Console, and for analytics and SEO. 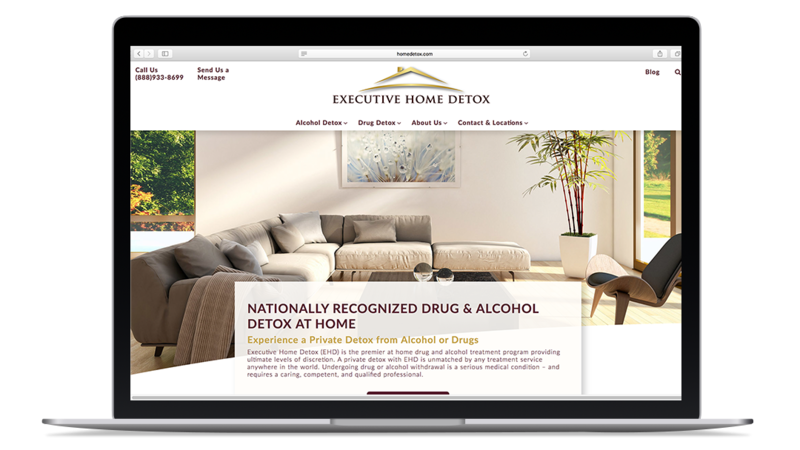 Executive Home Detox needed to improve organic search traffic and update its website to better match its brand and communicate their services. MY teams frame of mind was not to reach a “target audience,” but to reach those truly in need of a unique, private, and life-saving treatment like that provided by Executive Home Detox. With help from research and analytics, we developed a strategy to update the content and metadata to better reach highly searched terms and reflect the high level of service that EHD provides. This was my first custom theme for WordPress. I also added Yoast SEO, Google Tag Manager / Analytics / Search Console, and for analytics and SEO. Return to the home page, learn more about me, or get in contact. 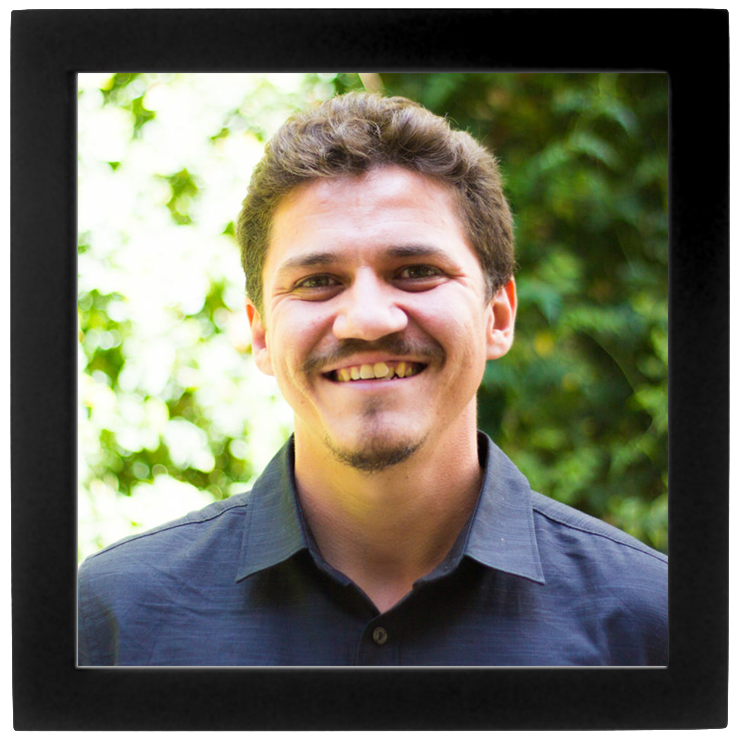 I am constantly curious and have a passion for solving problems and building systems. Building websites allows me to constantly do what I love. I am an exceptionally quick learner, a dilligent hard-worker, and a team-player. When I'm not on a computer, I love spending time in nature, playing soccer, and playing board games with friends. I am currently looking for new opportunities as either a Front-End or Full Stack developer. Check out some of my projects, return to the home page, or get in contact. Check out some of my projects, return to the home page, or learn more about me.